Cheminformatics is the application of informatics and computation to chemistry. Historically, cheminformatics has been associated with drug discovery science. 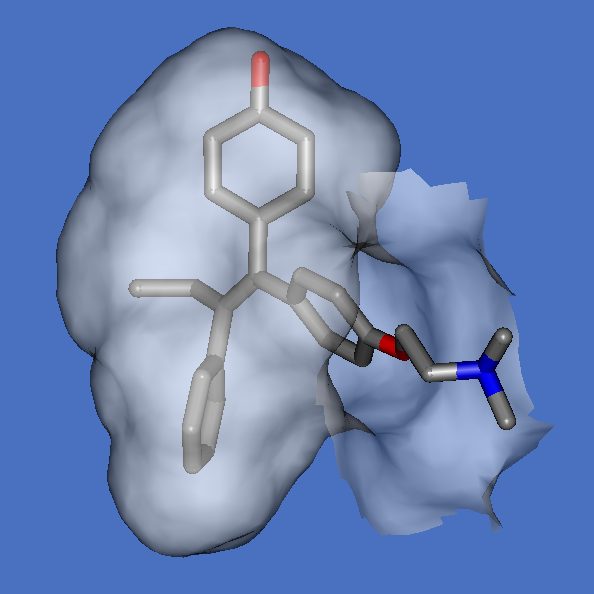 Cheminformatics encompasses a wide range of foundational disciplines and computational technologies, from graph theory based molecular representations, to machine learning based property prediction, to quantum physics based 3D modeling. The centrally motivating question of drug design is to predict in silico the biological activity of a drug lead relative to a drug target, most often a protein binding site. This defines a key intersection with bioinformatics, which is often defined as the study of physiological macromolecules. Translational Informatics researchers have extensive experience in a wide variety of cheminformatics approaches, in academic and commercial discovery contexts, and have contributed to this scientific community in numerous, beneficial and lasting ways.